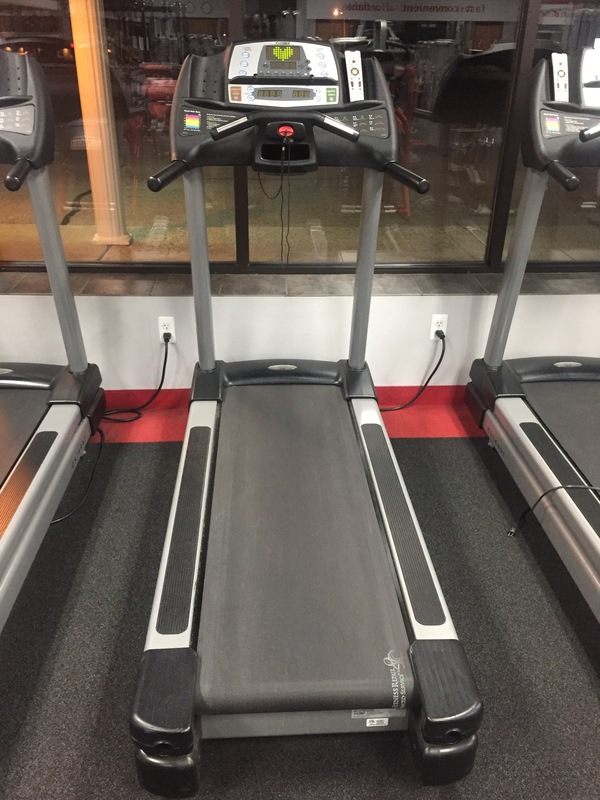 I started my Saturday @ 5am in the gym with a weight training session and a 3 mile run on the treadmill. 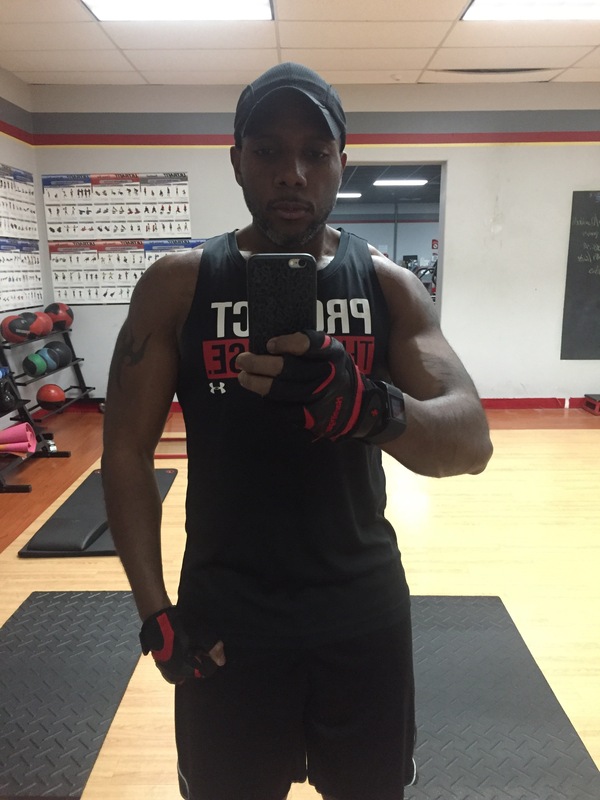 I had a great workout! 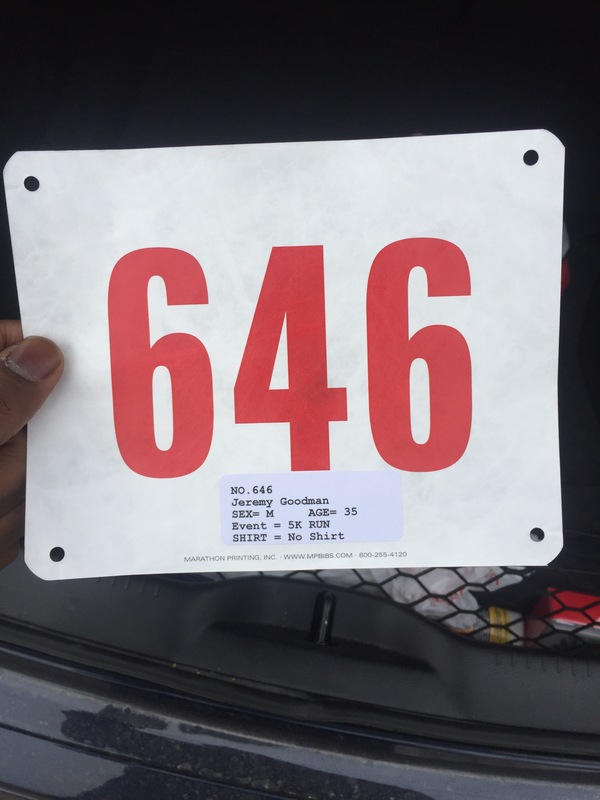 Approximately 3 hours after leaving the gym, I ran in my first race for the year. 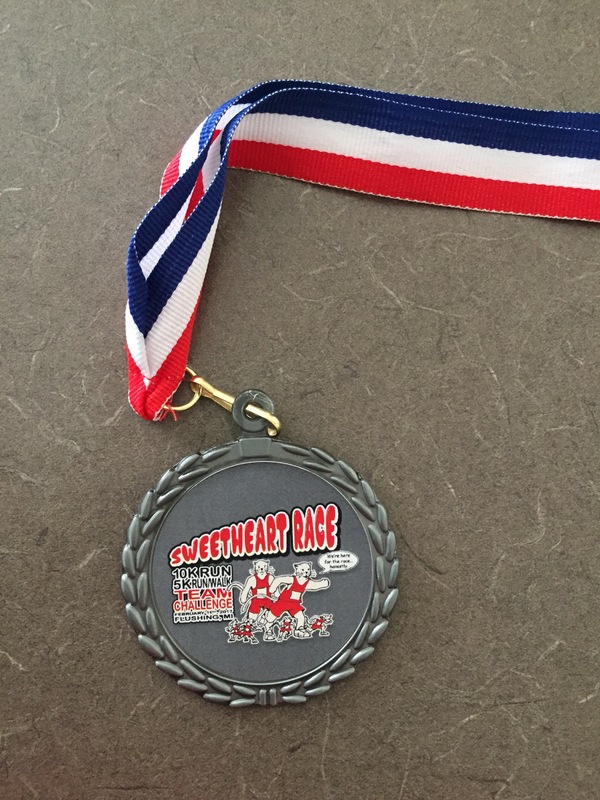 I ran in the Sweetheart 5K run in Flushing, Michigan. Today’s weather was decent. The temperature at the start of the race was around 36 degrees with little to no wind. 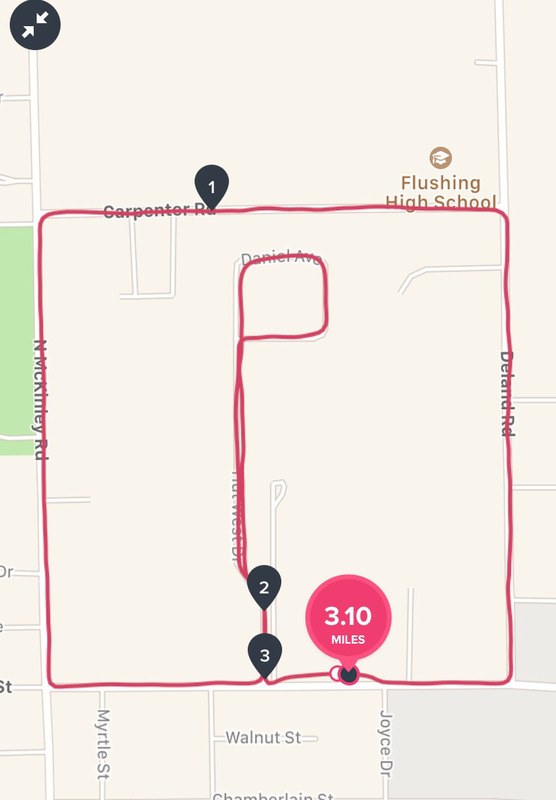 The course was fairly flat and the route was pretty simple. I started conservatively and got into my grove after about 1/2 mile. For the next mile or so I passed about 12 runners and from that point on I held my position . I had a pretty good race. I placed 8th overall and 1st in my age group. Considering the fact that I had a full workout session and a 3 mile run a few hours before the race, I felt pretty good. 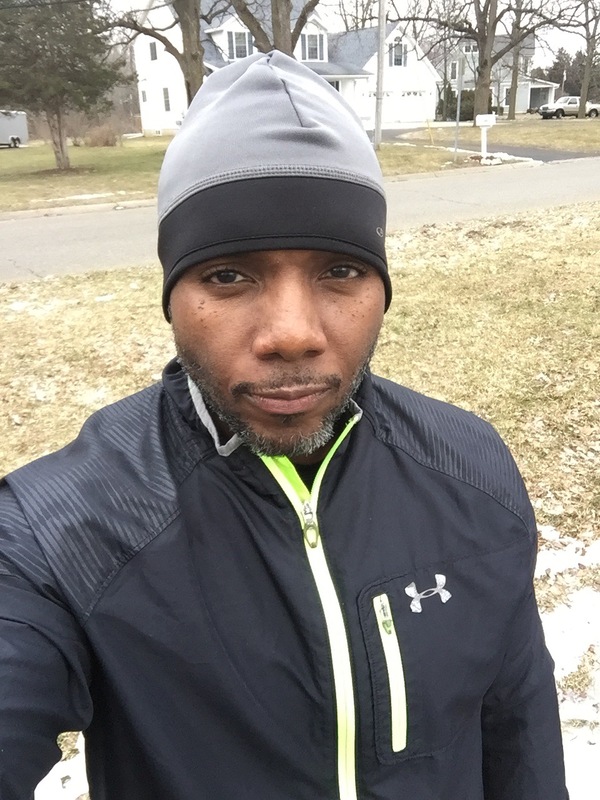 My next race will be the Corktown race in Detroit, Michigan on March 12,2017. This race is taking place the same weekend as the Road Runners Club of America (RRCA) national convention. I plan on attending the convention this year. Previous: Previous post: Are you Serious?